US concerned about Ebola outbreak in Congo conflict zone– official - SABC News - Breaking news, special reports, world, business, sport coverage of all South African current events. Africa's news leader. The United States is worried about the outbreak of Ebola in conflict-hit eastern Congo where there are 312 confirmed and probable cases and 191 deaths, a USAID official said on Thursday. “We are absolutely concerned about the on-going outbreak in the Democratic Republic of Congo,” the senior USAID official,who is working with response teams, told Reuters. 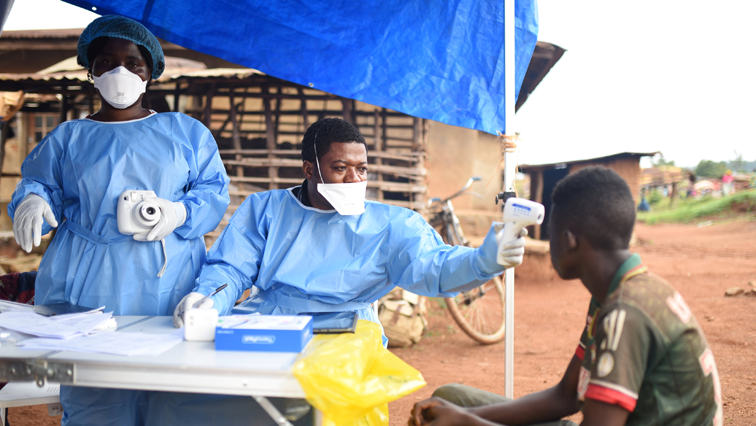 “It is not comparable at this point to the outbreak that occurred in West Africa in 2014,” which spread to nine countries and involved more than 28,000 cases, she says. But there is worry that the current outbreak was in an active conflict zone in North Kivu, making it hard for health workers to track down and isolate cases, the official say. “It is occurring in an area of active conflict, so physical insecurity is a persistent challenge and complication to the on-going response efforts,” the official says, speaking on condition of anonymity. “At this point we are not seeing cases spread across any incredibly large geographic area,” the official says, adding that most cases were in the city of Beni and increasingly in nearby Butembo. This entry was posted on 09 Nov 2018,06:14AM at 6:14 AM and is filed under Sci-tech, Homepage Latest Stories Slider. You can follow any responses to this entry through the RSS 2.0 feed. Both comments and pings are currently closed.